Ultimate Zumba® Experience with Ron & Lily, we'll leave u Sweat'in, Glowing & Wanting More! Bigger studio to server you better!! More updates @ our Facebook! TorontoDance.com Don’t just sit there, Toronto, Dance! Leslie Ville Zumba If you are around Leslie & Dundas, Toronto, join Janice for an Awesome Zumba experience! TORONTO SUN says you should come ZUMBA with us!!! Wendy Guest Appearance at Our Class! Mary Ely’s 2012 Resolutions Party Pics! Yoga Re-Discovery Event ~ Free Classes!!! Boxing Day 2011 Zumba Charity for Princess Margaret Hospital!!! CanFitPro 2011 – Zumba Party with Tanya B! Celebrating Life, Friends and Spring 2012!! 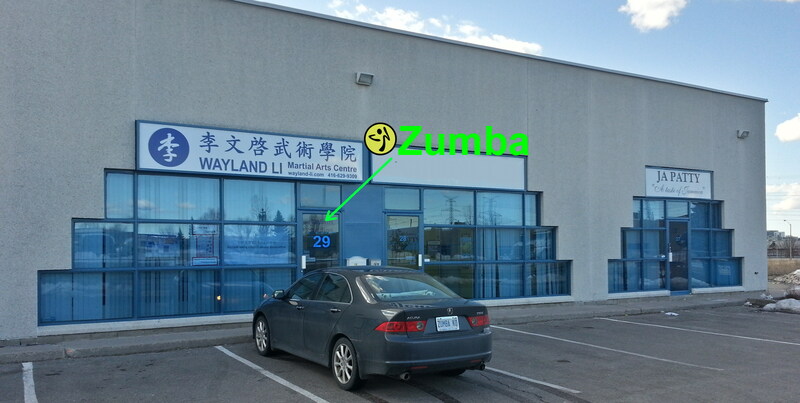 Grand Opening: Tuesday Night Zumba @ Richmond Hill!! Hava Nagila 2013 ThanksGiving & Birthdays Celebration!! 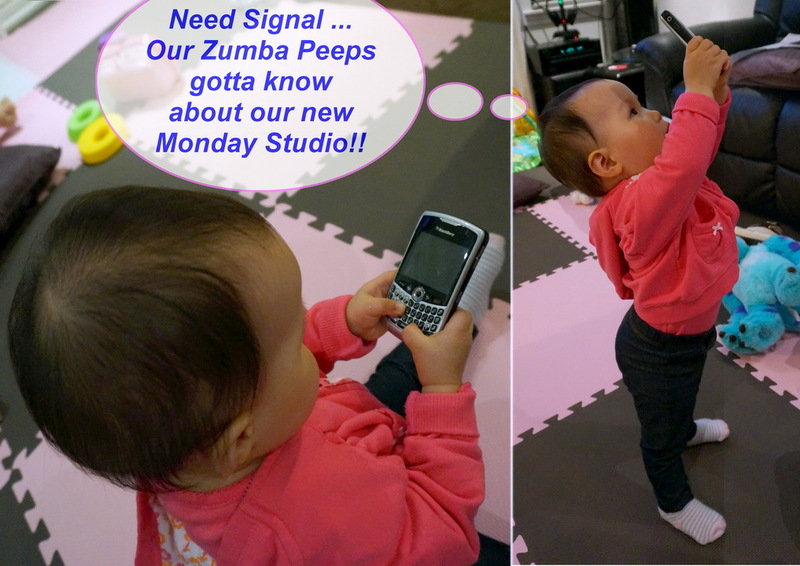 Rogers TV Investigates: What is Zumba? ZIN Day Canada 2012 & ZIN41 Live Filming!! What is a Zumba Party like @ Vlad’s Dance Company? Zumba® and the Zumba Fitness logos are trademarks of Zumba Fitness, LLC, used under license.